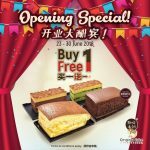 8excite Malaysia offer Buy 1 FREE 1 deal. 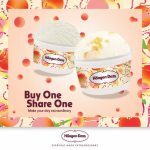 Enjoy buy 1 FREE 1 deal from many brands, Tealive, Wendy’s, MBO cinemas, Nelson’s Corn, and more. Hurry, grab the vocher, while stock last! Terms & Conditions apply! 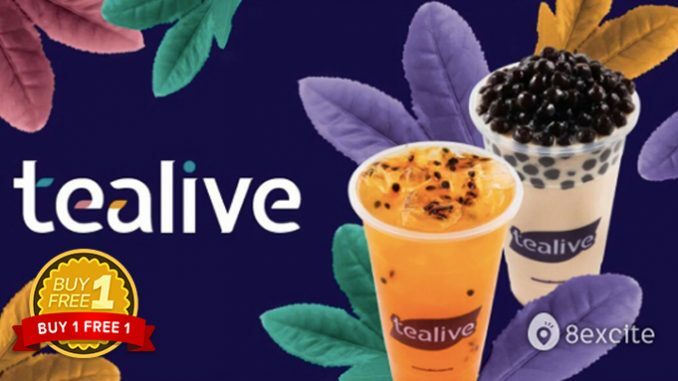 Tealive – [Celebr8 Sept] Buy 1 RM6.50 Tealive Voucher, Get 1 FREE! The vouchers valid at ALL Tealive outlets in Malaysia. It’s valid till 31 Dec 2017. For drinks valued above RM6.50, you will be subjected to additional charges. Terms & Conditions apply! 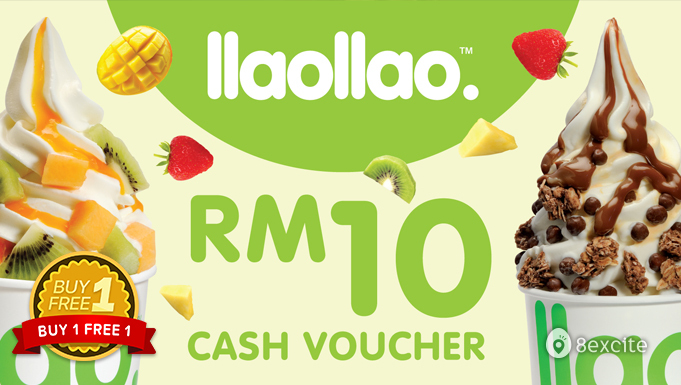 llaollao – [Celebr8 Sept] Buy 1 RM8 for RM10 llao llao Cash Voucher, Get 1 FREE! 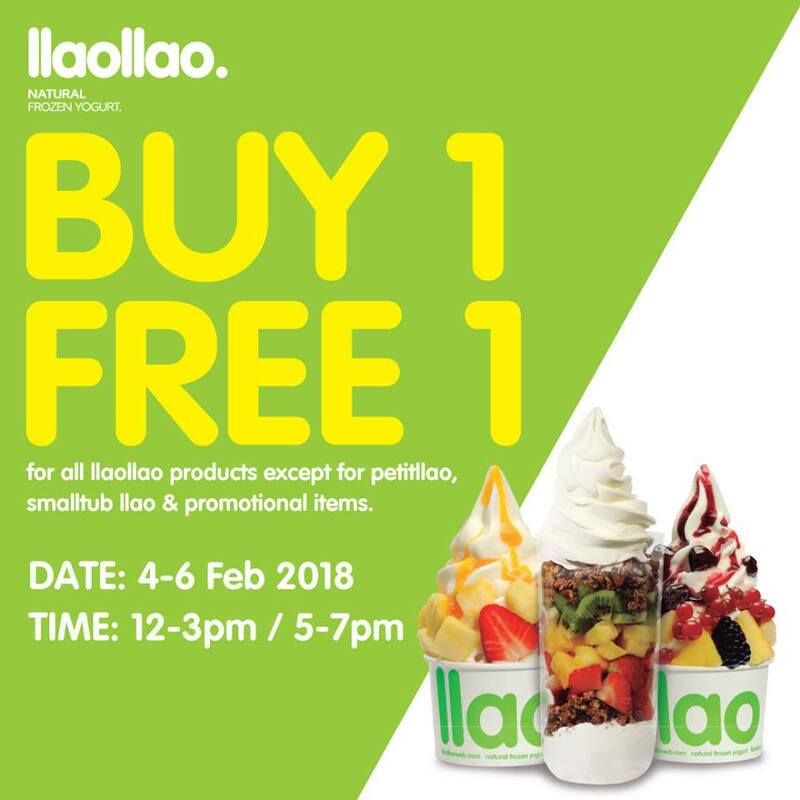 This vouchers valid at all llaollao OUTLETS in Malaysia.This voucher is NOT applicable to be used during llaollao’s Weekly Wellnesday’s promotion.Terms & Conditions apply! 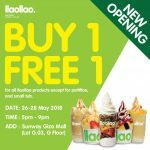 llaollao is frozen yogurt with high nutritional value. It is made from skimmed milk at the moment of serving and combined with the finest toppings like freshly-chopped seasonal fruits to cereals. Plus, as it is creamier, llaollao is less cold and melts much more slowly than traditional ice cream. Appetising at any time of year, it’s only natural that you’ll enjoy it. 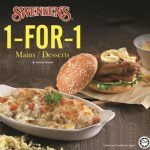 Wendy’s – [Celebr8 Sept] Buy 1 RM18 for RM20 Wendy’s Cash Voucher, Get 1 FREE! 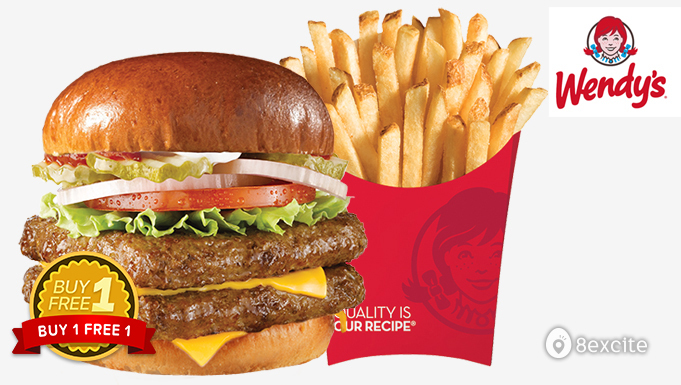 You will receive the Free RM20 Wendy’s Cash Voucher from 8excite within 48 hours. Valid for dine-in and take away. Limited to 1 voucher per table per receipt. Terms & Conditions apply! 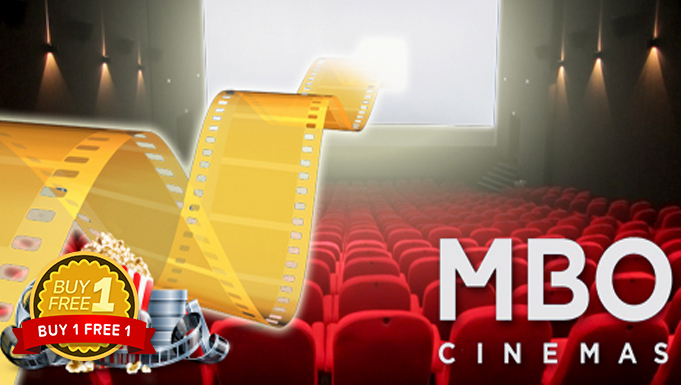 MBO Cinemas – [Celebr8 Sept] Buy 1 RM12 MBO Movie Voucher, Get 1 FREE! You will receive the Free MBO Movie Voucher from 8excite within 48 hours. This voucher entitles the holder for One(1) movie ticket for any movie(applicable for all occasions). This voucher is not applicable for 3D Glass, Couple Seats and Premiere Hall, Big Screen, MX4D & AURO. After purchases, Select “My Voucher”. 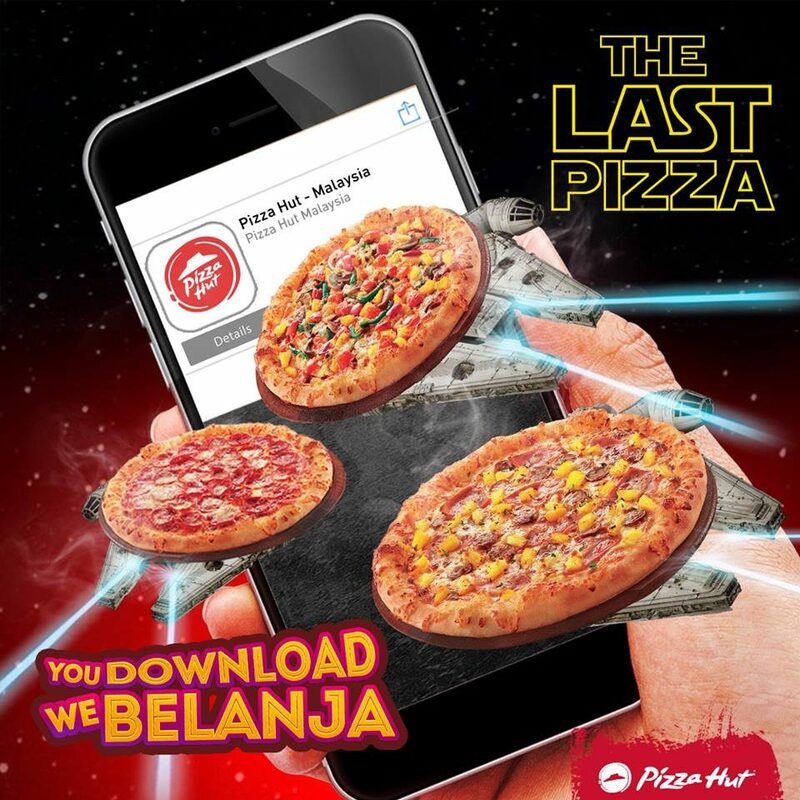 Tap on the voucher which need to be redeemed. Click on the button “Merchant Use Only” in front of the counter. Choose the outlet to perform redeem and click Redeem Now. Voucher status will change to redeemed and show the Barcode to the merchant to scan. 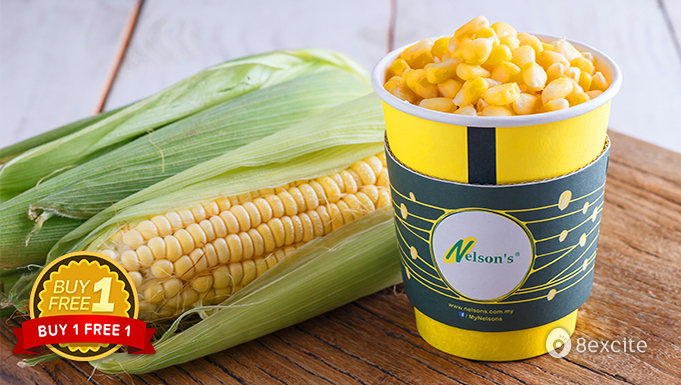 Nelson’s – [Celebr8 Sept] Buy 1 RM2 for Nelson’s Corn In Cup, Get 1 FREE! You will receive the Free Nelson’s Cash Voucher from 8excite within 48 hours.The vouchers for Nelson Corn In Cup for 1 Person, Sweetcorn Polybag (1kg) (Frozen) and Freeze Dried Corn (80g) are valid for use in a single transaction only. Terms & Conditions apply! *Nelson‘s @ Jakel Mall KL (Voucher is not valid until further notice). 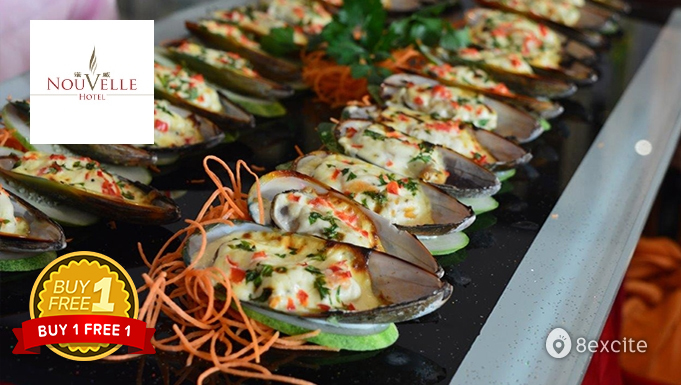 The Cinnamon Restaurant @ Nouvelle Hotel – [Celebr8 Sept] Buy 1 RM45 Saturday BBQ Buffet Dinner, Get 1 FREE! You will receive the Free Voucher from 8excite within 48 hours. This deal can only be redeemed on 9 Sept 2017. Children (aged 6 to 12 years old) will be charged RM38 per person for Saturday BBQ Buffet Dinner. Please pay directly to the merchant. The Cinnamon Restaurant is a place where you get to enjoy international buffet. The professional chefs prepare each dish from scratch, across different station where the food is freshly prepared using local ingredients at the Cinnamon Restaurant, they have truly delicious choices for everyone. 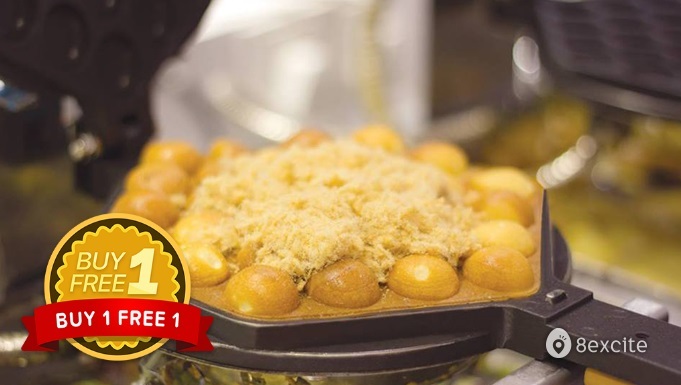 Eggette Lab – [Celebr8 Sept] Buy 1 RM8 for RM10 Eggette Lab Cash Voucher, Get 1 FREE! You will receive the Free Eggette Lab Cash Voucher from 8excite within 48 hours. Valid within 30 days from date of purchase. NO CHANGE of Outlet allowed after voucher has been purchased. Emperor Spa – [Celebr8 Sept] 200EP: Buy 1 Full Body Massage for RM 38 (Weekdays) or RM48 (Weekends) & Get 1 FREE! Voucher is redeemable only at Emperor Spa (Subang outlet). Male customers must be accompanied by a female companion.Terms & Conditions apply! 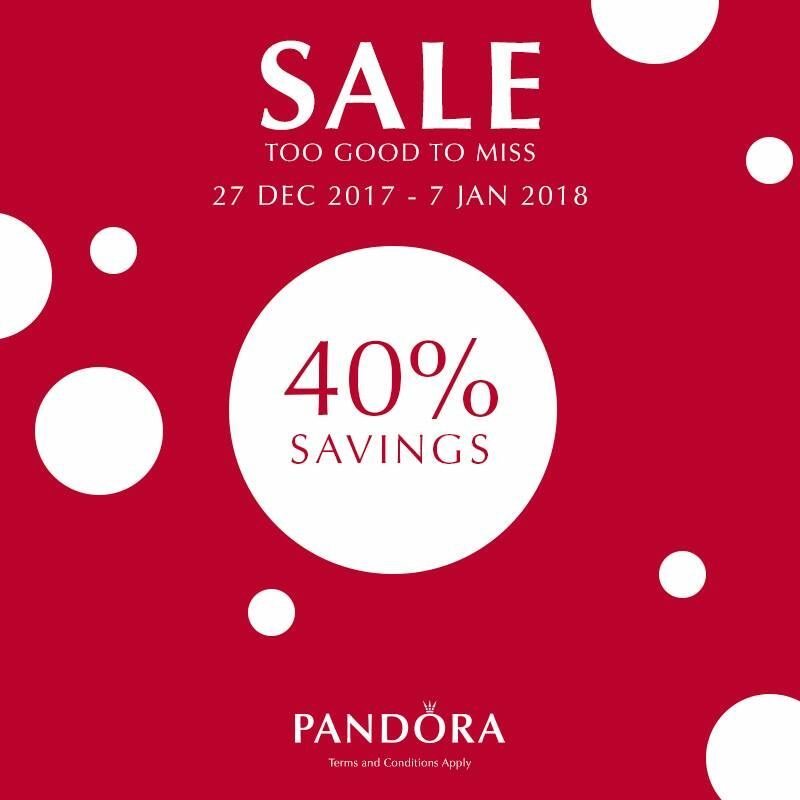 PANDORA Winter Sale Promotion! – 潘多拉冬季促销!